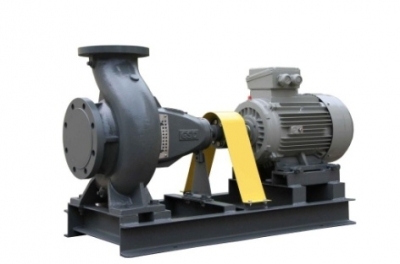 Features: Single stage, single suction horizontal installation type centrifugal end-suction pump, back pull-out designed. Designed and manufactured to DIN 24255 Standard. Oil or grease lubricated for bearing, mechanical or gland packing seal. Applications: For used to convey clean water and the liquid with chemical and physical properties similar to water. It may be applied in water supply and drainage, air conditioning, fire fighting and agricultural irrigation for factories, mines and citied.